Let us do what we do, so you can do what you do best. Smart-choice Accoutning CC is a small accounting firm based in the South of Johannesburg. Our focus is to provide a personalised, quality Accounting service for small to medium sized business owners. We aim to save clients money where possible and provide the best advice from a tax planning and accounting perspective. 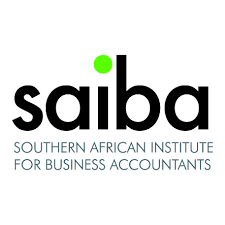 Having worked in the small business accounting, auditing and tax feild for over 10 years we have managed to build an expertise and knowledge for small business operations, procedures, management and more. We use this expertise and knowledge to aid our clients in their business'. © SMART-CHOICE ACCOUNTING CC 2009. All Rights Reserved.